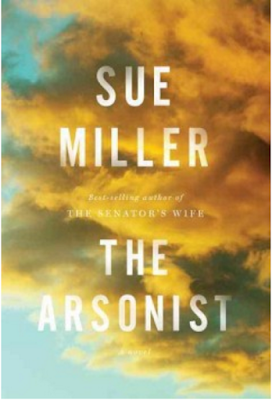 If you're looking for a beautifully written novel, try "The Arsonist," by Sue Miller. 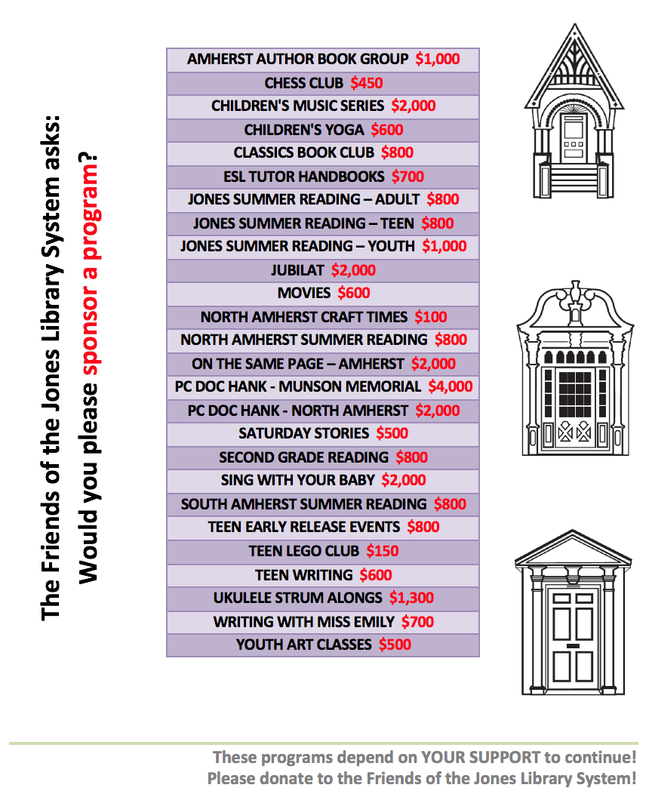 I took it out of the North Amherst Library, and enjoyed it immensely. It's the story of a New Hampshire village where someone has been setting fire to summer homes. Sue Miller delicately and masterfully chronicles the shifting relationships between summer and year-round residents as the fires continue and the investigation develops. It's also a story of love, aging, family and the importance of place. I always admire Sue Miller's skill for inventing characters so alive that I find myself still thinking about them weeks after finishing her books. I am pleased to report "The Arsonist" is no exception!